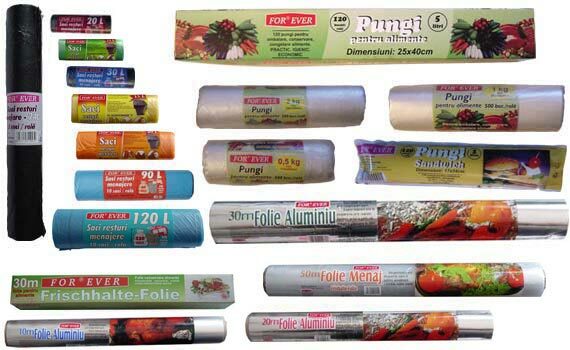 Since the year 1998, FOR EVER started production in Romania of all the products imported since 1997, developing the entire product list "FOR EVER" by 2000. The distribution is assured by using the following networks: Metro, Real, Selgros, Carrefour, Cora, Plus, Artima, Universall, Gima, etc. The year 2006 brings the inauguration of a new production facility in Mogosoaia (1 Km off Bucharest). The year 2006 also is important because the ISO9001 standard is implemented. The continuous development and increased quality of our products will also be maintanined.